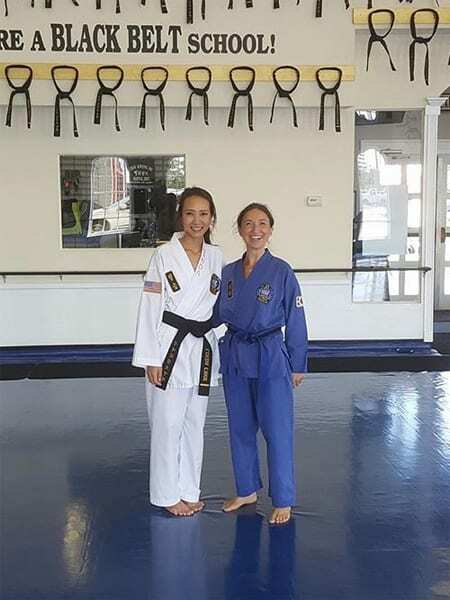 Ms. Persico has been training in Choi Kwang Do since 2014 and from the very first class, she could feel its benefits physically, mentally and energetically. She has been fortunate to meet with Grand Master Kwang Jo Choi on two separate occasions. Consequently, she had the chance to learn first hand from the founder about the scientific basis behind the martial art and its advancements rooted deeply in knowledge behind health, longevity and character development. Since then she has become even more passionate to share and bring the art to all, thus she is always extremely enthusiastic and honoured to help students in their personal journey of discovery in Choi Kwang Do.